View African National Congress and over 3,000,000 other topics on Qwiki. The African National Congress (ANC) wanted to create a non-racial democracy, with it's most prominent resistance being against the Apartheid. The leaders of the ANC were usually imprisoned, like Nelson Mandela. 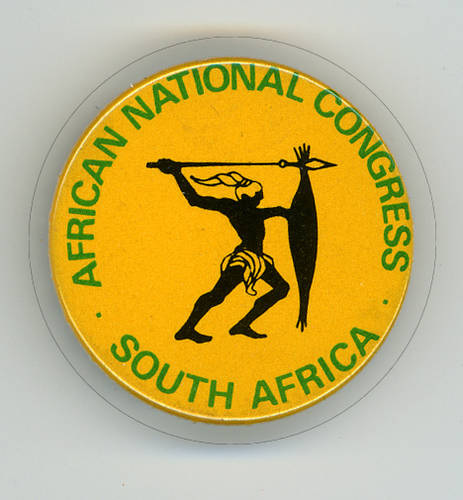 They were portrayed as a communist organization by the National Party, their opposition who supported the Apartheid.